Mom For A Deal: Check Out the New Infiniti JX Coming Spring 2012! 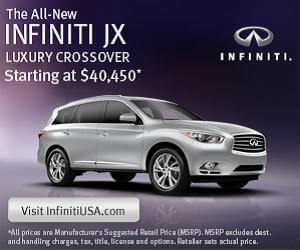 Check Out the New Infiniti JX Coming Spring 2012! 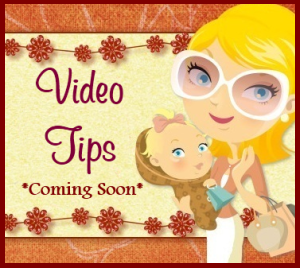 Request Free information on the All-New Infiniti JX Luxury Crossover - Coming Spring 2012.